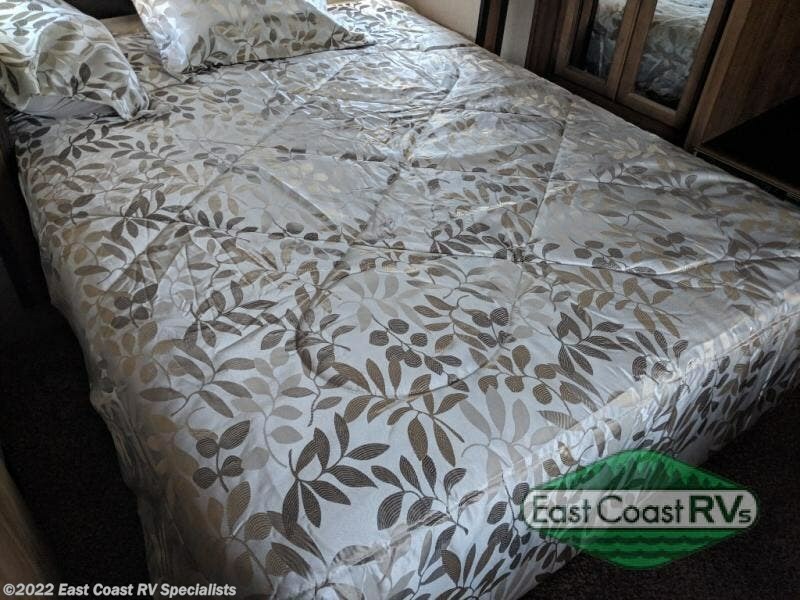 Get ready for a relaxing vacation with your family and friends. 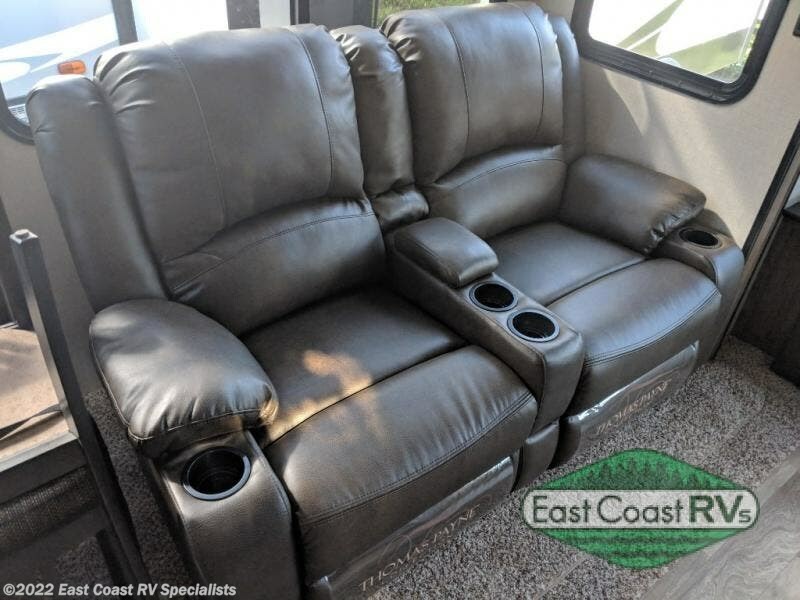 This quad slide out Chaparral 360IBL fifth wheel features sleeping space for eight people. 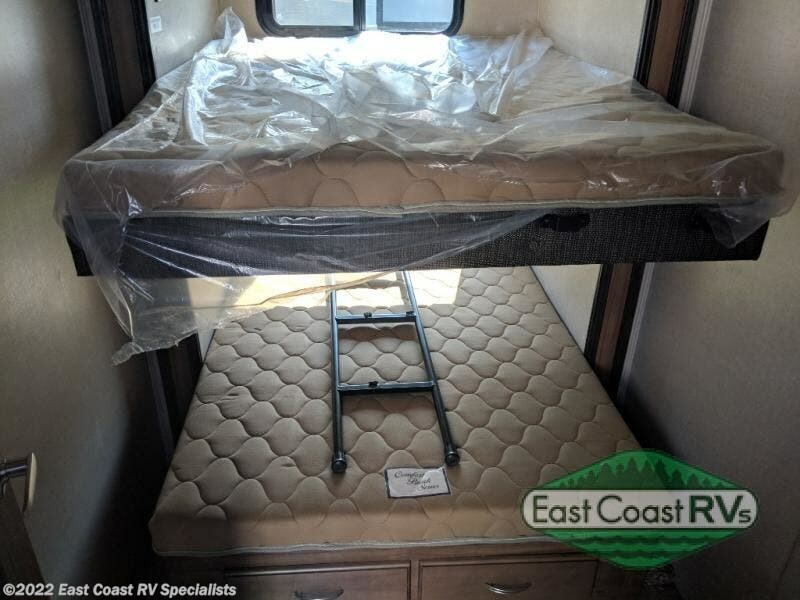 Sleeping arrangements can be found at the 78" tri-fold sofa, the double bunks in the bunk room, and the queen bed in the private front bedroom. 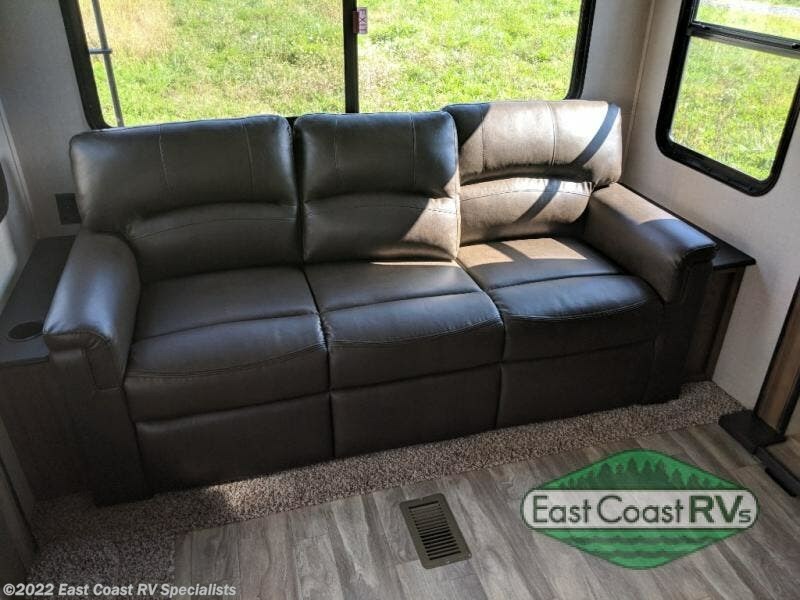 If you prefer a larger sofa then you will want to choose the optional panoramic sectional sofa in place of the theater seats and the free-standing table. 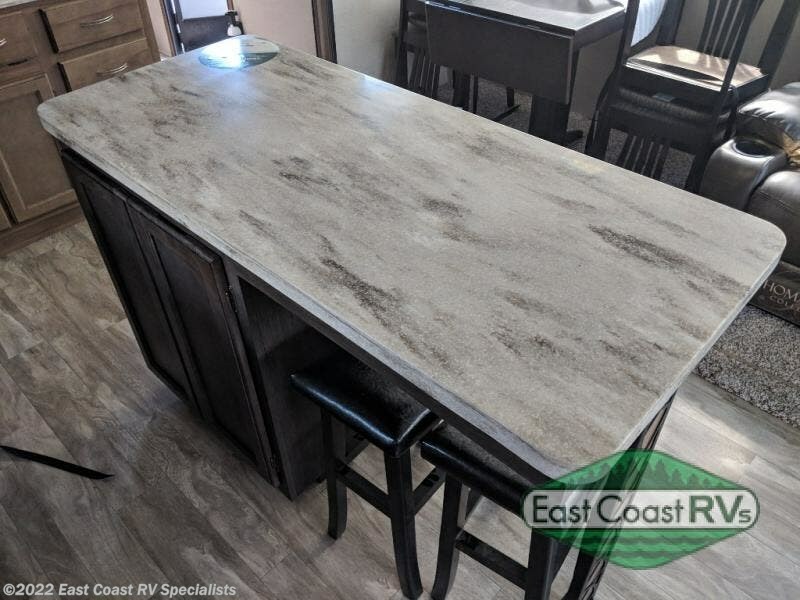 In the kitchen there is a nice size island with two chairs and more! 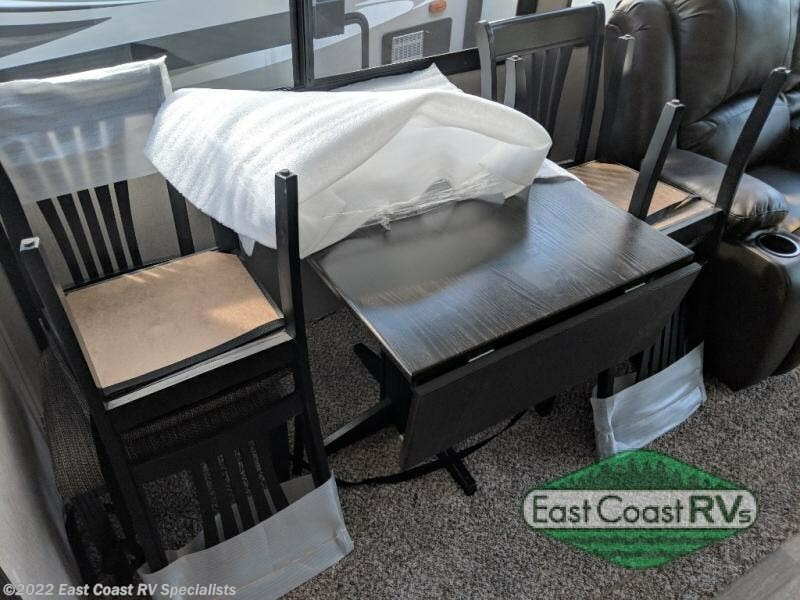 Come relax outdoors under the 18' electric awning while watching your kids ride their bikes around your campsite. 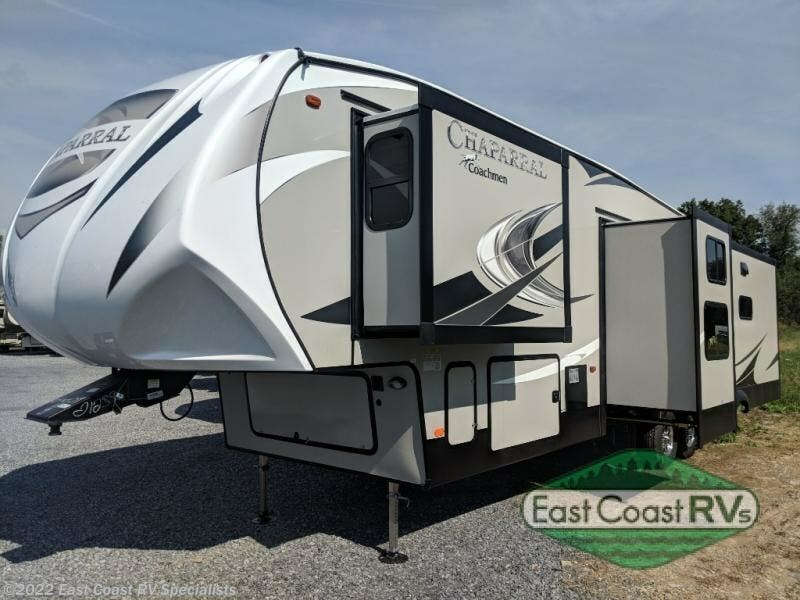 All Chaparral mid-profile fifth wheels are aluminum framed and offer great towability with a lighter overall weight. 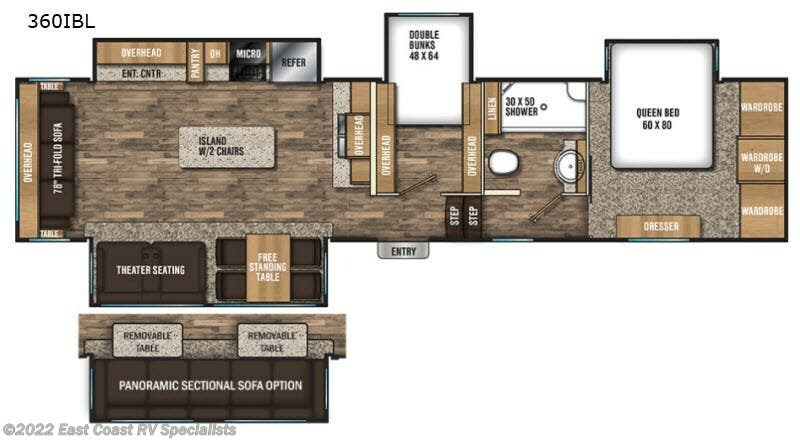 The interiors are not only spacious but provide luxury living for weekend or extended stay RVers, all at a price you can afford. 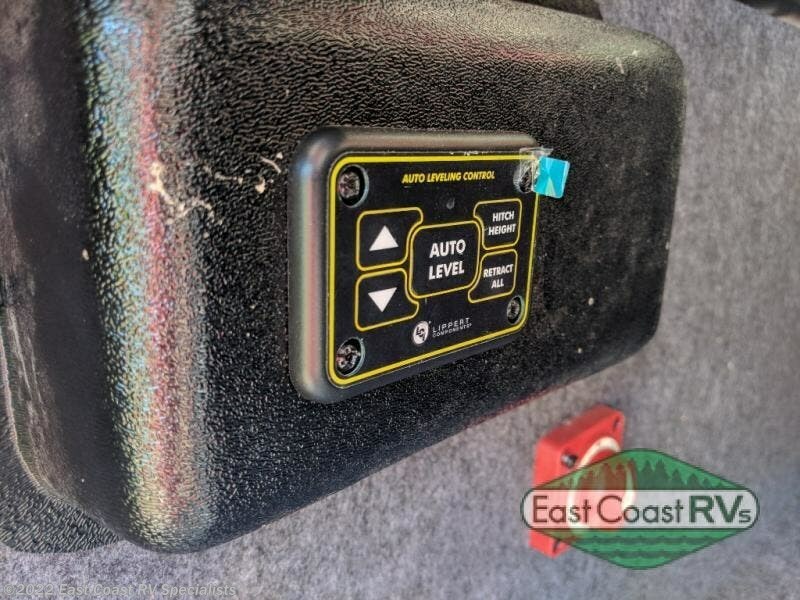 You will appreciate the universal docking station and Radiant Shield upgraded insulation that has been zero degree tested so you can enjoy camping comfortable in any weather. 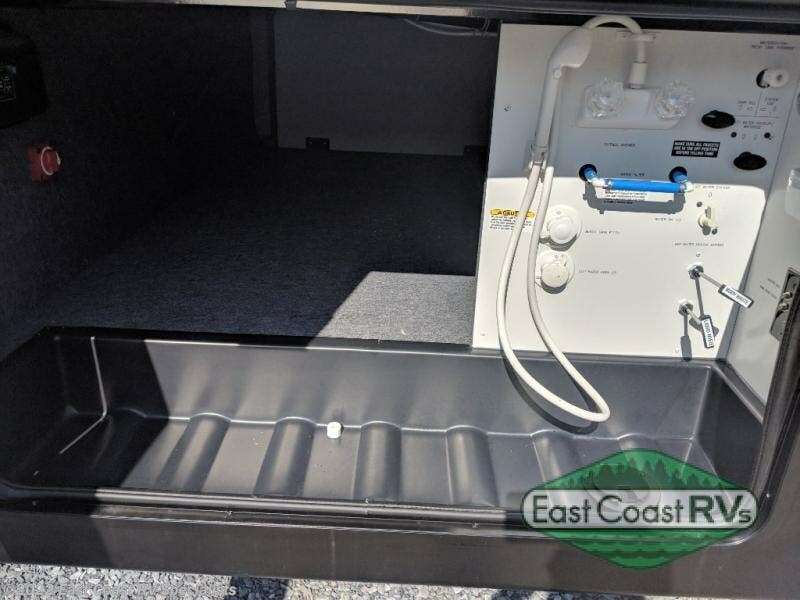 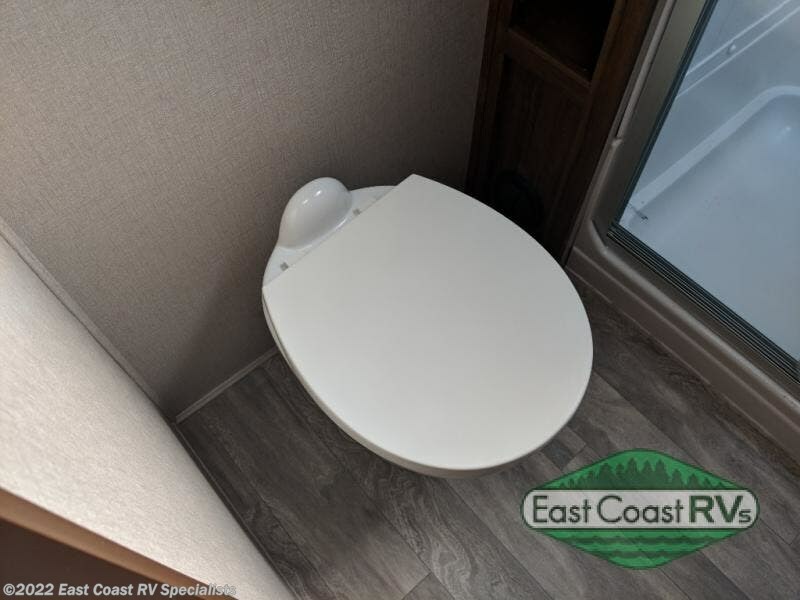 Each Chaparral offers Pack Max huge unobstructed storage compartments outside as well as plenty of storage space inside so you don't have to leave anything behind. 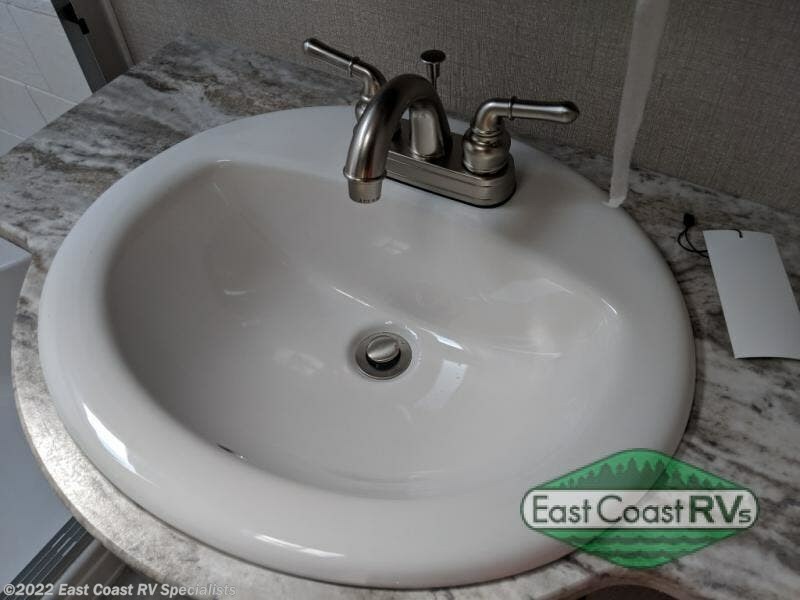 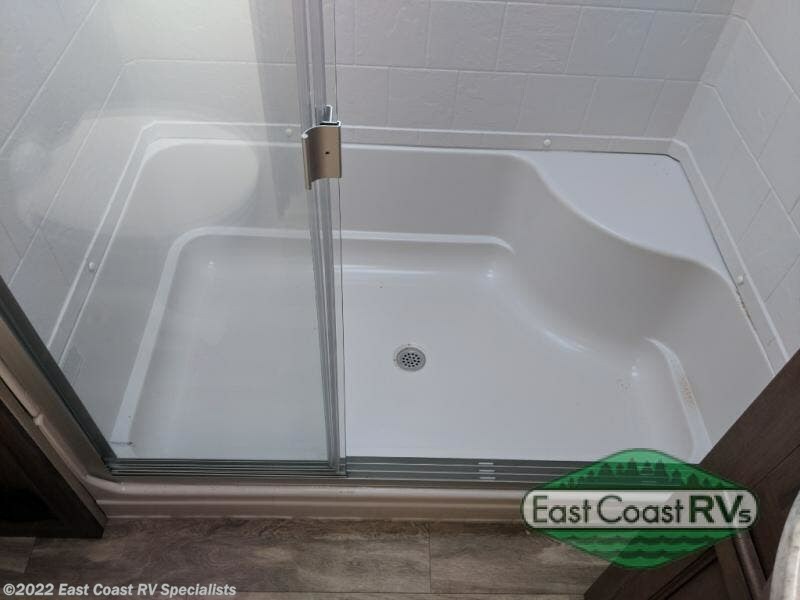 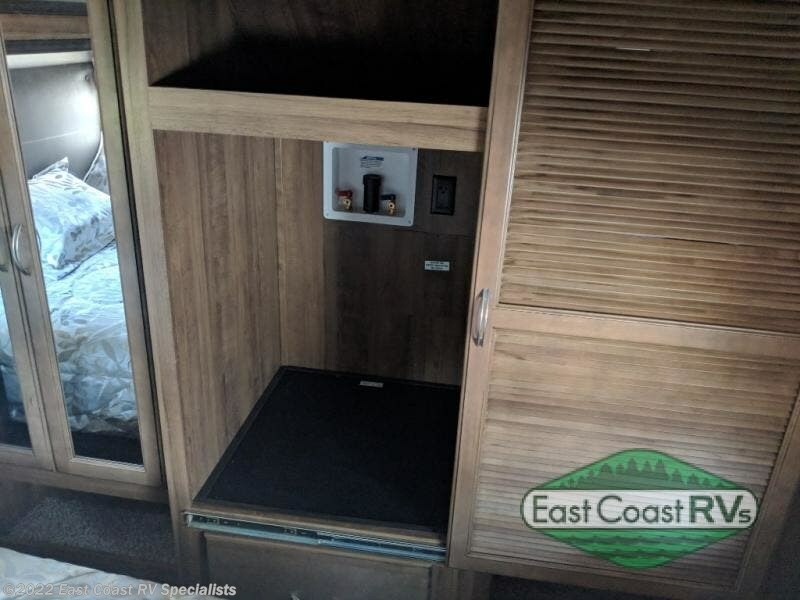 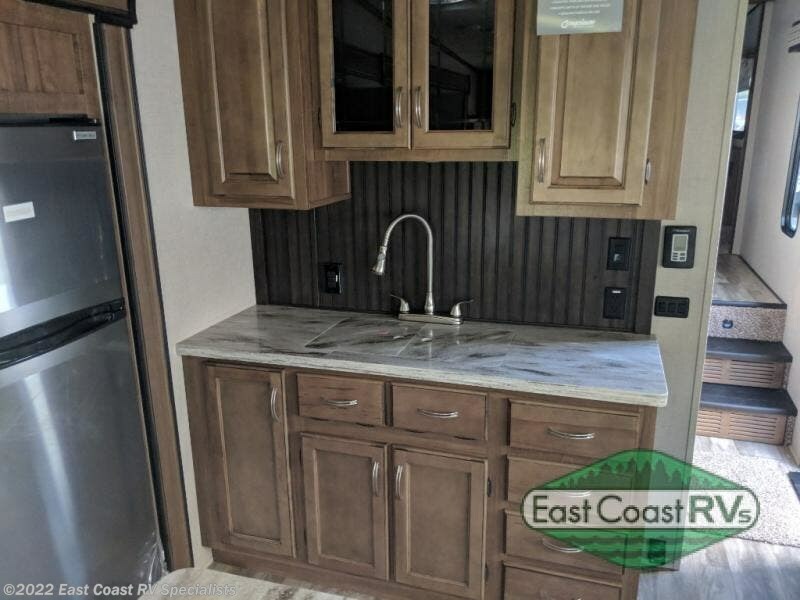 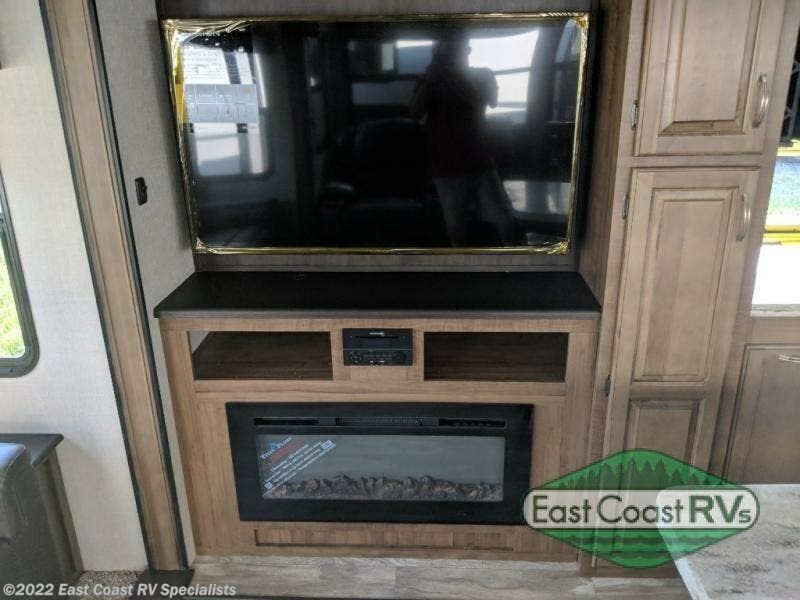 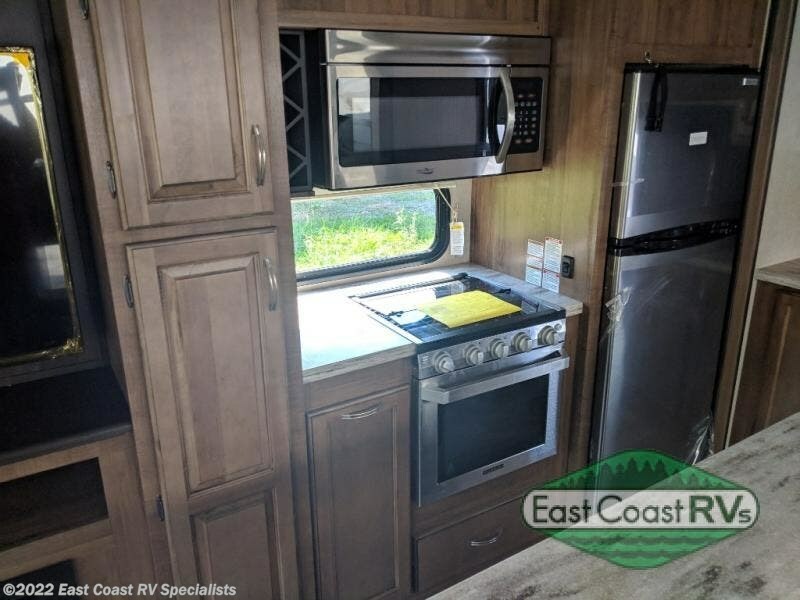 With complete kitchen, bath, and sleeping accommodations, camping will be as comfortable as home while you enjoy plenty of storage, a residential queen memory foam mattress, and a large shower. 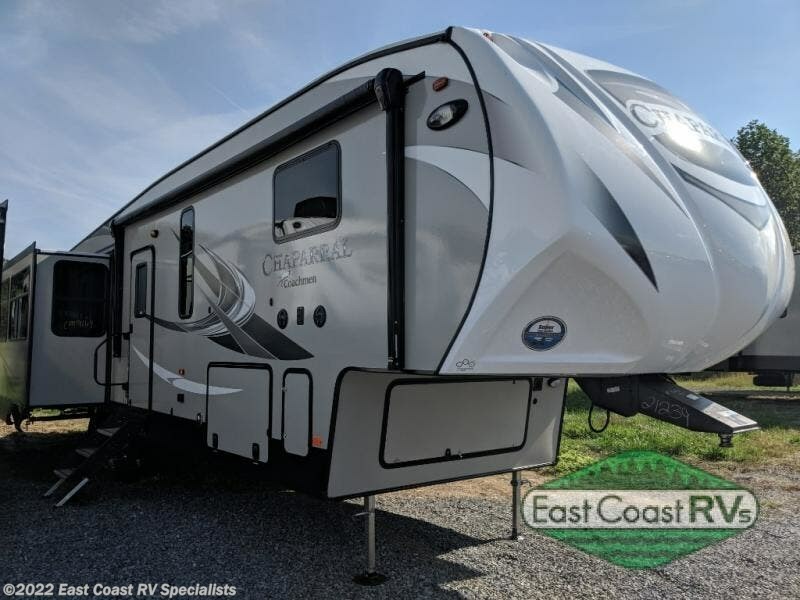 So for all of your vacation needs, choose a Chaparral mid-profile lightweight fifth wheel today! 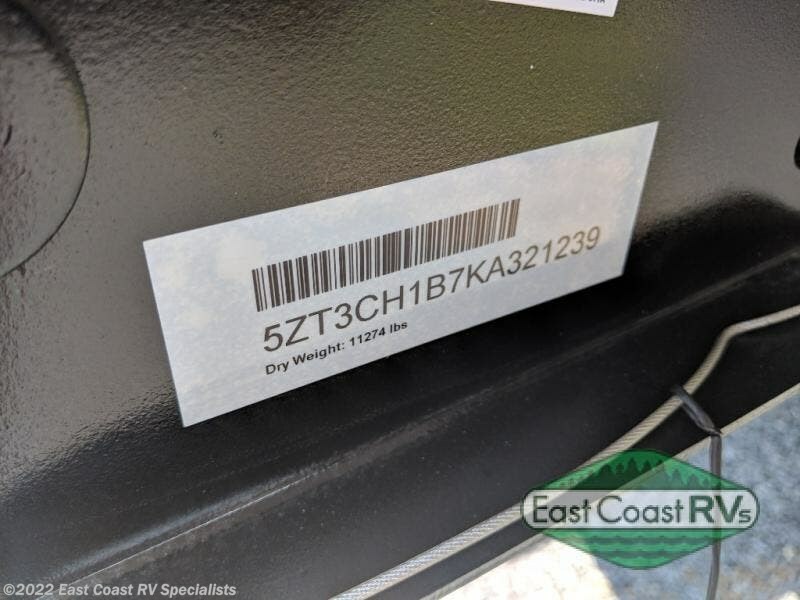 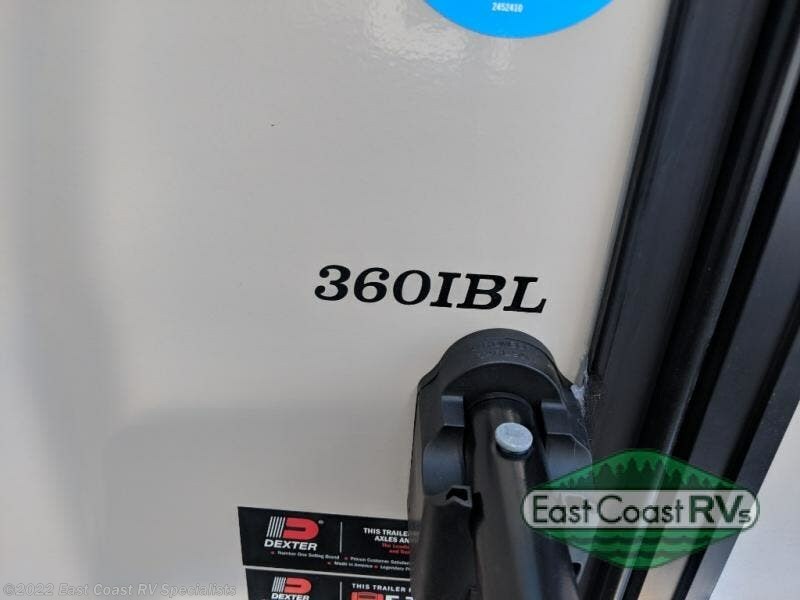 Check out Stock # CM9169 - 2019 Coachmen Chaparral 360IBL on coachmenrvsource.com!